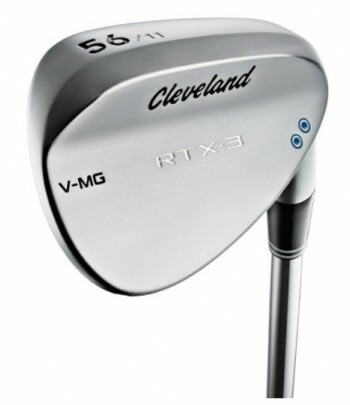 Cleveland golf are best known for their line of wedges, and rightly so. 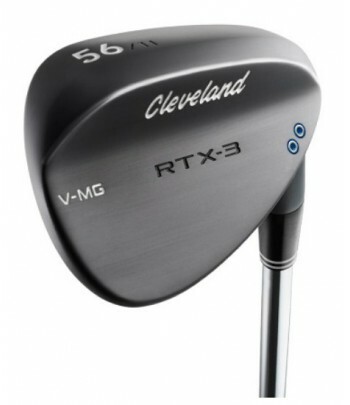 Their wedges combine classic looks, fantastic feel and modern technology, including being the first company to mill the grooves into the face and use laser milling to create a precise face roughness, to be the best performing wedges possible. They look to create tour-level products for the everyday golfer, all at a very competitive pirce.